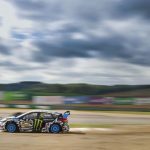 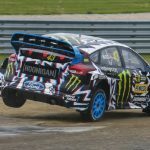 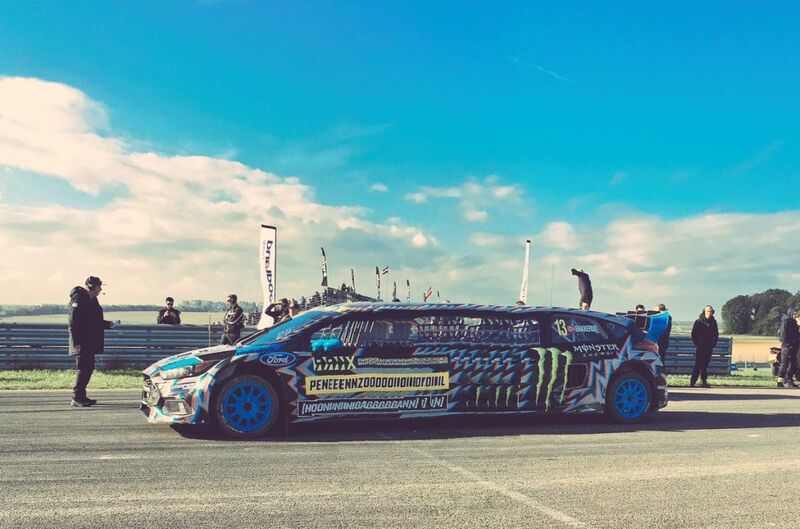 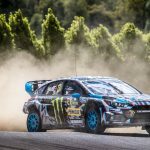 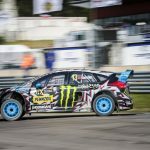 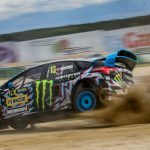 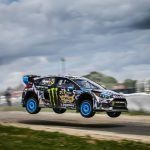 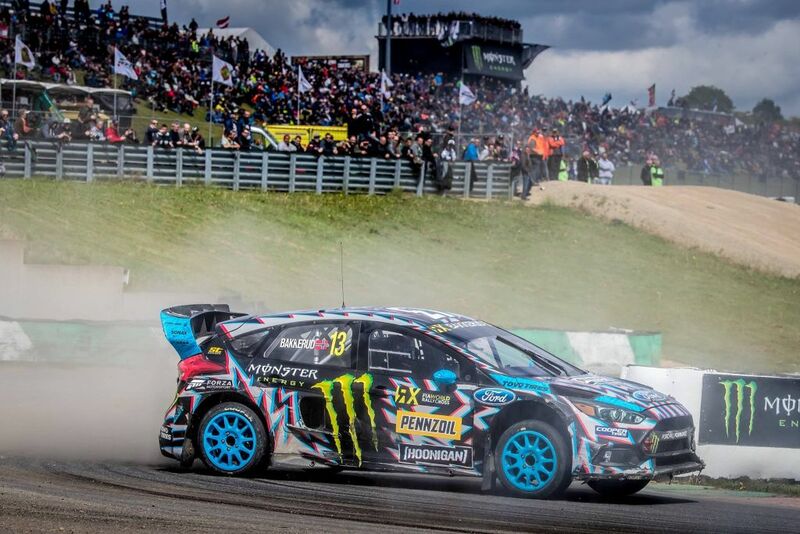 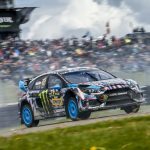 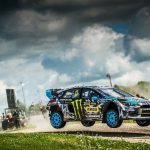 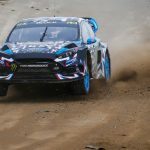 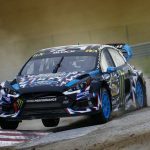 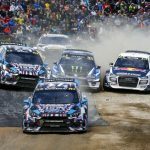 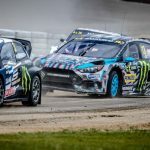 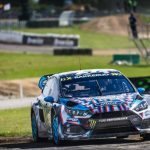 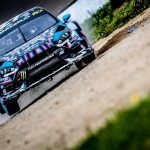 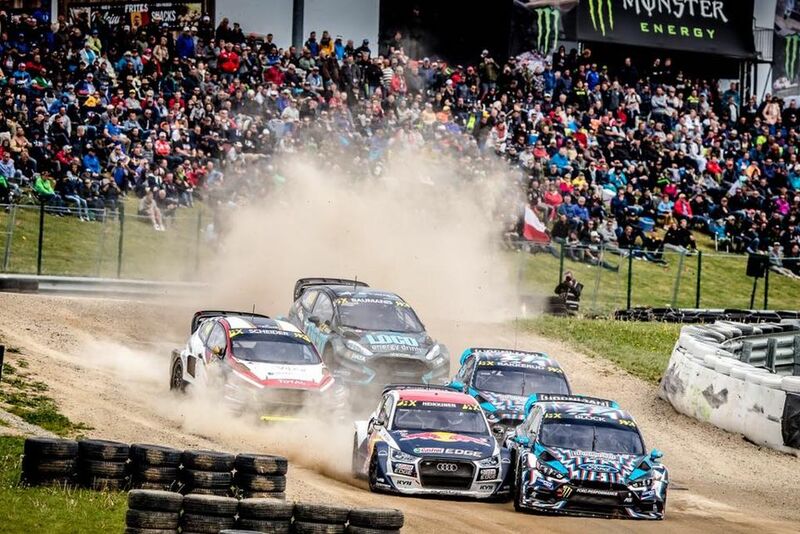 The fourth round of the 2017 World Rallycross Championship took the Hoomigan Racing Division duo of Ken Block and Andreas Bakkerud to Mettet, Belgium, where both drivers demonstrated improved pace to claim a number of wins in their respective Qualifying Races. 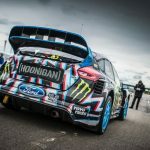 Bakkerud even snagged the Monster Energy Supercharge award, which is awarded to the driver with the fastest reaction off of the starting line in the Final. 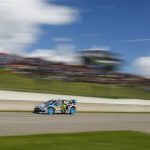 While neither driver made the podium (Block was taken out during his Semi Final race due to a mechanical issue that broke his steering, while Bakkerud was put into a tire barrier during the Final) both came away in much better shape pace-wise than their previous two races – Bakkerud qualifying for the Finals in fourth with Block just behind in sixth. 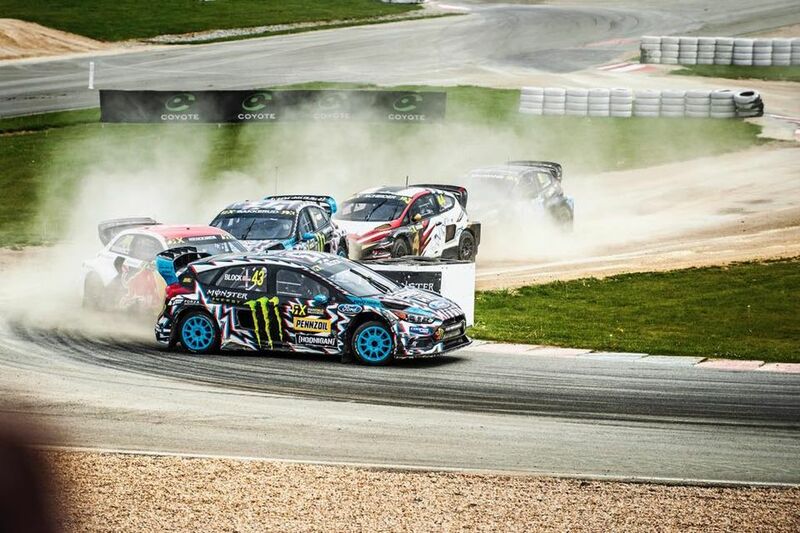 The next round of World RX for HRD is Round 5 of the World RX championship, in Lydden Hill, United Kingdom, May 27th and 28th.